As a former profit 100 CEO and public company chair, Brad Poulos has taken companies from inception, through growth, to exit. 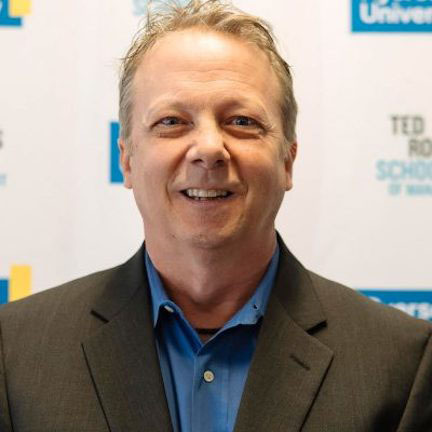 A professor in the world renowned Entrepreneurship program at Ryerson University, his teaching practice focuses on lean startup, small business and company strategy and his research focus is the cannabis industry in Canada and abroad. His career spans 35 years, several continents, and industries including telecom, software and cannabis. Blending a technical background with an Ivey MBA, his insight and analysis are in demand from media, the industry and the educational community. For fun he plays keyboards in the rock band Southpawz in the Greater Toronto Area.